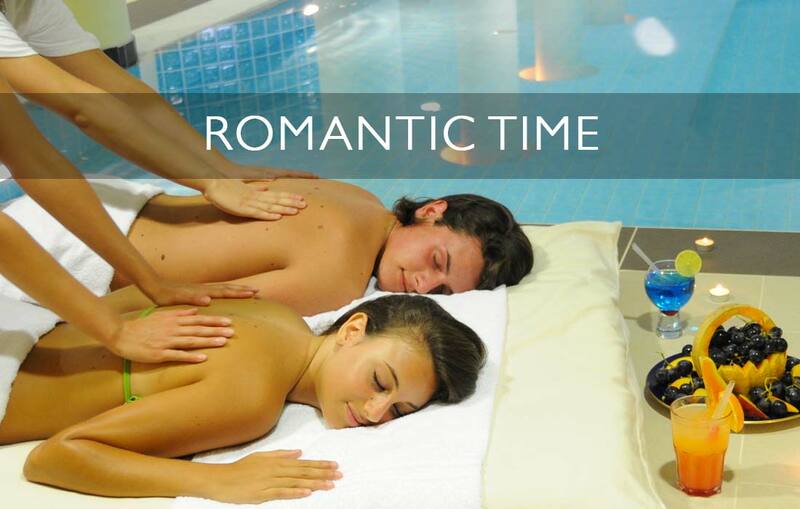 Couple polisensory massage with scented candles. Let yourself be filled with the scent and the magic atmosphere. Experience unforgettable wellness moments. Toast, fresh fruit and sweets to delight your palate.